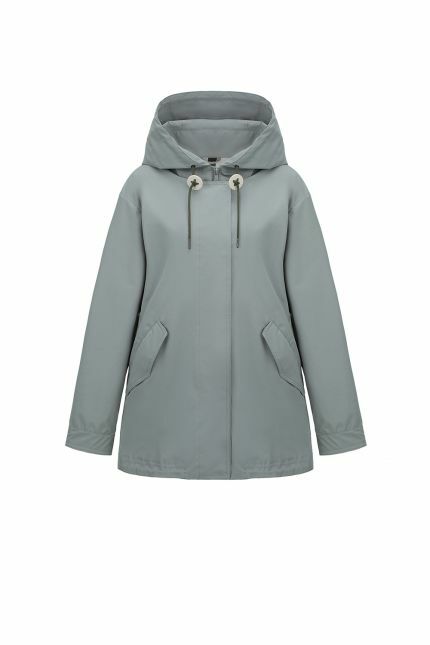 Discover the new collection of ladies parka, a staple piece in any women’s wardrobe. 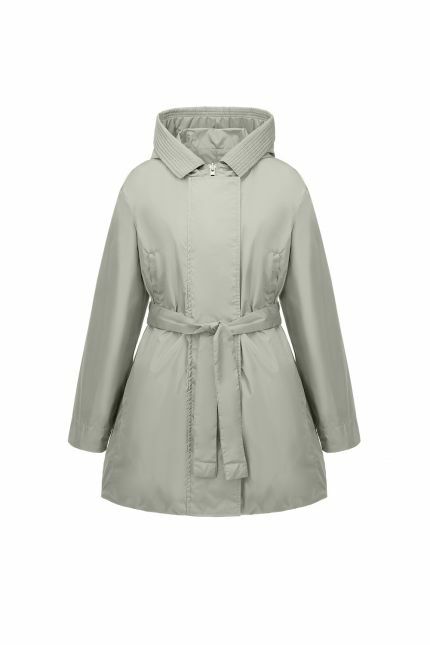 Parka coat has become a must have piece as it is stylish and functional. Created during World War II to protect soldiers from rain and wind, this cold-weather staple with utilitarian roots is versatile and practical at the same time. Whether you prefer to have fur hood, hooded parka or plain parka jacket, our collection ranges from statement styles to basic ones. As you know, womens military parka in olive green is the most popular color: stand out from the crowd and opt for other color shades as khaki green, black, red, burgundy or navy blue. All our winter parkas are padded with goose down , that it is the world’s best insulator and thermoregulator, keeping body temperature constant. For warmest parka with unique elegance, we added fur trim all over the coat to protect you from airflows and cold, but if it gets warmer you can easily remove it. Petit, tall or regular, we design short, medium, below the knee and full-length parka to suit all height. And for different look and feel we use the best fabric available, as techno stretch, nylon and cotton. 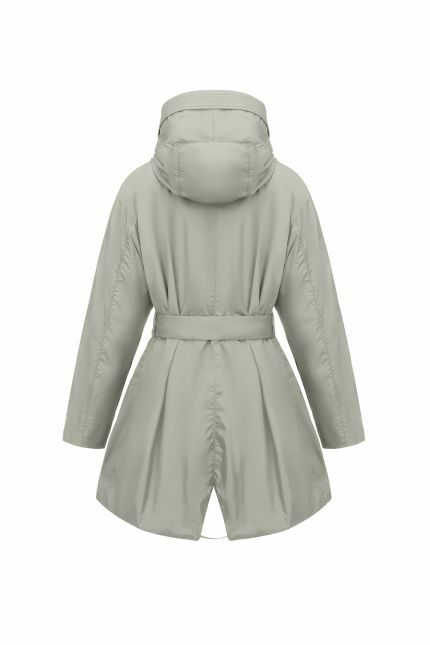 A must-have garment, Hetregó goose down parka can be worn in any occasion, adding a touch of luxury and personality to any outfit.